People have debated the tenure system for years, parsing its costs and benefits and proposing alternate models that generally stick in the craw. Maybe it’s like what Winston Churchill said of democracy: it’s a lousy system but better than the alternative. Whatever the case, it’s not going away any time soon, so those of us who aspire to make our living in academe must learn to deal with it. Until universities start paying adjuncts and part-timers a living, professional wage—which they won’t until forced by collective bargaining—tenure remains the name of the game. And the tenure review marks a fateful turning point in one’s teaching career. 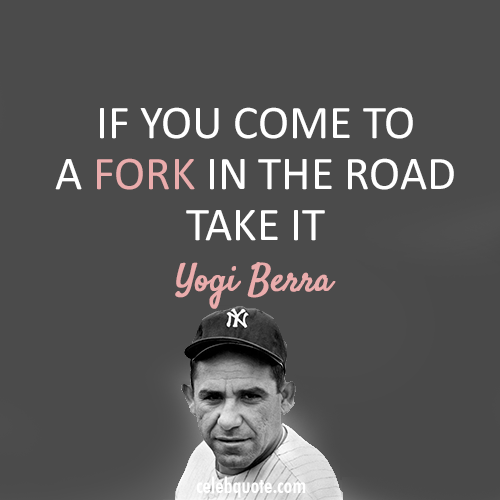 Yogi Berra famously advised, “If you come to a fork in the road, take it!” Indeed. But in fact this is easier said than done. Most of the time we don’t take it at all, don’t choose or act with deliberation; we slide into it or let ourselves be drawn in with only the dimmest notions of where were going or what may await us around the bend. Mostly we don’t want to hear travelers’ tales of dragons or wizards up ahead. We still like to think we’re the exception. So in fact when we come to a fork, we don’t take it; it takes us. But this is no way to live. The tenure review can have only one of two outcomes: up and in, or down and out. A true warrior must be prepared for both, so that when the path opens, he or she can take it and adventure upon life now. We commonly think that a “successful” review leads to tenure, but “success”, as we’ve discussed in previous blogs, is a slippery and deceptive thing; it means you get to do more of the same, which may not be conducive to your own personal growth. In fact, not getting tenure may turn out to be better for you in the long run. But of course you can’t know this at the time. All you can do is take the path that opens and make the best use of it that you can. The review itself resembles nothing so much as a trial. 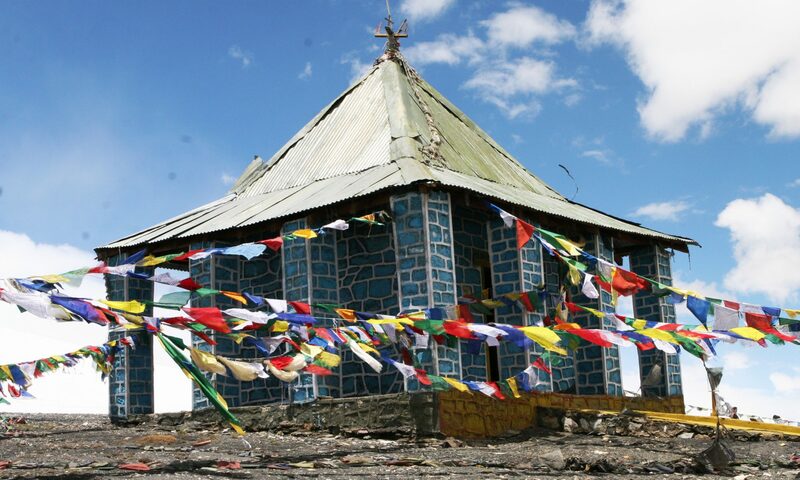 Months, nay years, go into building the case: research, discovery, assembling witnesses. Eventually, the court convenes. You, the candidate, sit in the dock, silent, powerless, and apprehensive, facing a jury of your “peers” while administration presides from above. The good news here is that, by this point, the whole thing is out of your control. You can’t affect the outcome, but you can affect what comes after. So in the next few blogs we’ll talk about doing the math, the after-math. How do you go on, how do you stay alive no matter what happens?